Fisher-Price Rainforest Jumperoo is on sale for $69 (reg. $104.99) at Amazon.com plus free Shipping. Amazon 现在这个学步车 highly rated Joovy Spoon Walker 降价 for just $69.99 shipped – which appears to be the lowest price this has dropped to. Walker meets highchair. The spoon walker combines these two essential products into one to provide the perfect balance of eating, playing and learning to walk. For meal and snack time, the spoon comes with a super sized tray that has a removable insert that can be wiped clean or put in the dishwasher for convenience. Once mealtime is over, there is lots of room for play. The extra large tray has plenty of room for all your child’s favorite toys. Amazon 现在你可以 get this highly rated Disney Minnie Music and Lights Walker for just $38.88 (regularly $54.99)! This walker features 2 removable, swing-open activity trays featuring favorite Disney characters, adjustable seat to 3 heights, sturdy wheels for use on carpet, tile, or wood floors, Machine-washable padded seat and this folds quickly for easy storage! 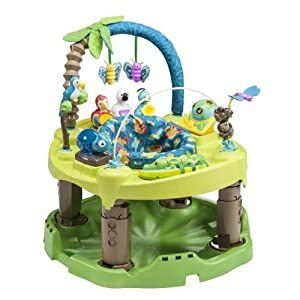 Target.com 现在 this highly rated Evenflo Exersaucer Bounce & Learn, Zoo Friends 降价 for the lowest price of $36.54 shipped (regularly $59.99). Also this item qualifies for a free $20 gift card with $150 select baby and nursery purchase OR a $40 gift card with $250 baby and nursery purchase at checkout. 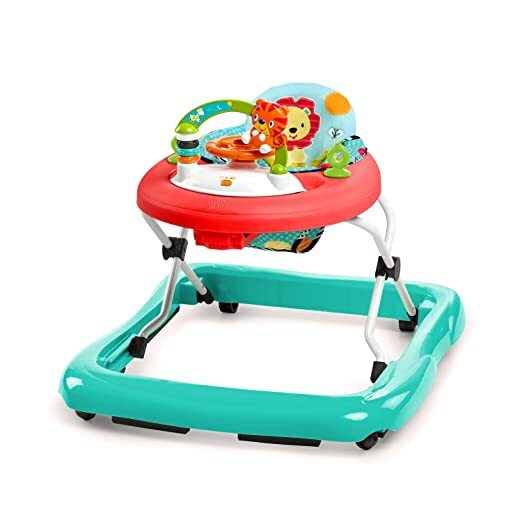 Walmart.com now you can buy this Baby Trend Baby Activity Walker with Toys for only $18.88 (regularly $30.88). Choose free in-store. 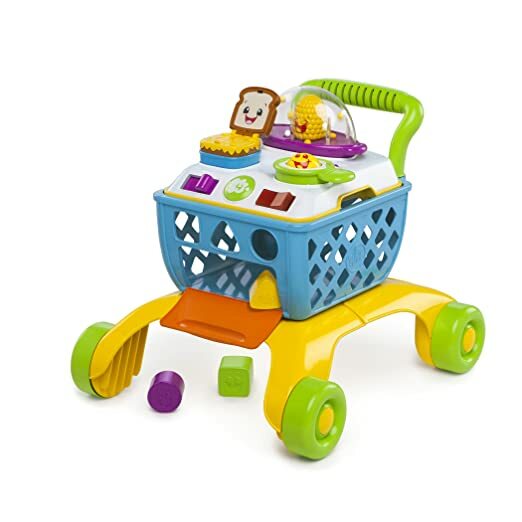 This walker features a large surround tray for food or toys, a removable toy bar with toys, 3 different height positions, folds flat for easy storage and more! Walmart.com now you can buy this highly-rated Baby Einstein Neighborhood Friends Activity Jumper for just $52.84 shipped (regularly $80.98). This Activity Jumper accommodates babies up to 25 lbs and features 12 different activities with various lights, sounds and moving parts – encouraging 360 degrees of fun multi-sensory experiences. It even has a language discovery mode in English, Spanish and French and folds down for easy storage! 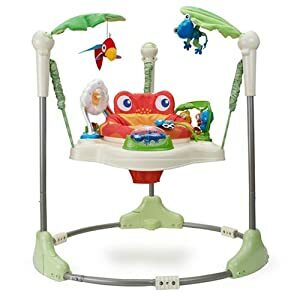 Amazon.com (Prime members only) now this Graco Bumper Baby Jumper in Little Jungle for only $21.24 (regularly $34.88+). This doorway jumper features a sturdy bounce spring with a hidden safety cord so your little one can jump non-stop. The no-mark clamp ensures that your doors are not damaged and the jumper can be easily moved from room to room. 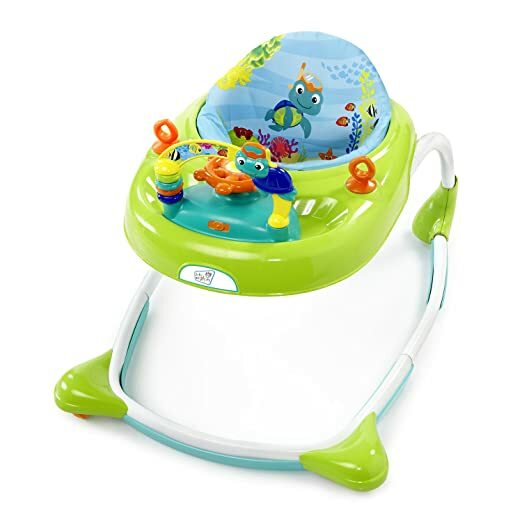 Amazon now this Summer Infant Pop ‘N Jump for only $45.99 shipped (regularly $62.98). Best price and awesome reviews! This highly-rated Baby Activity Center comes fully assembled, unfolds in seconds, and features 3-levels of height adjustment. It comes with a spinner ball, rattle, teether and mirror book; plus the UV canopy protects your baby from the sun. The support seat can be easily removed and machine washed, and the compact travel bag with shoulder strap makes it perfect for use on the go. 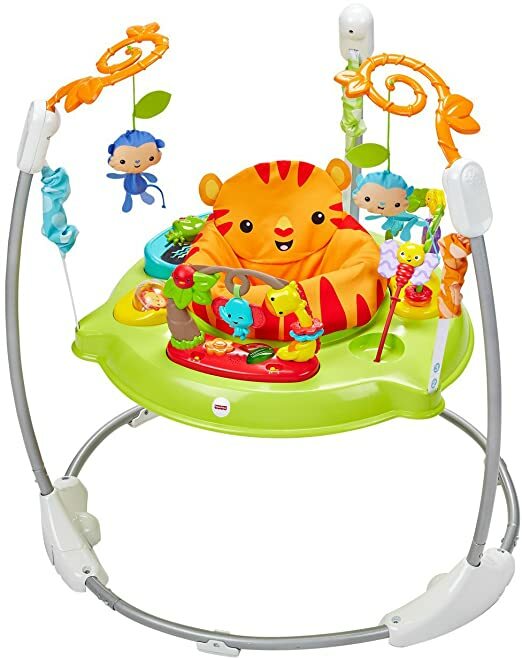 Amazon now you can get this Bright Starts Walk-A-Bout Walker in Roaming Safari for just $28.49 shipped after you clip the 43% off coupon (regularly $49.99)! 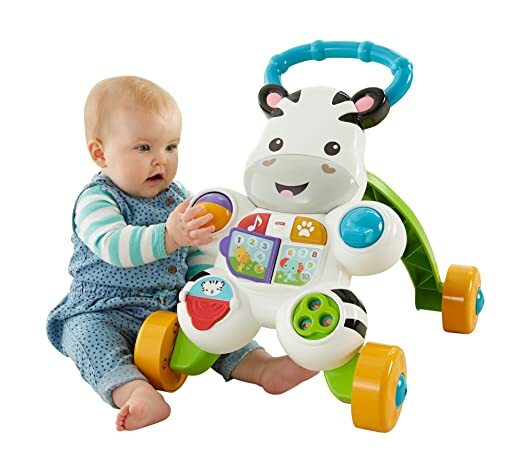 This walker has a removable electronic toy station that features a steering wheel with lights, sounds and melodies and it even can be removed for floor play. It also has a high seat back to help provide comfort and support and has 3 height positions to allow it to grow with baby. 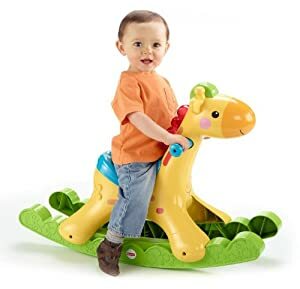 Amazon.com now you can get this highly rated Fisher-Price Learn with Me Zebra Walker for only $16.86 (regularly $24.99). 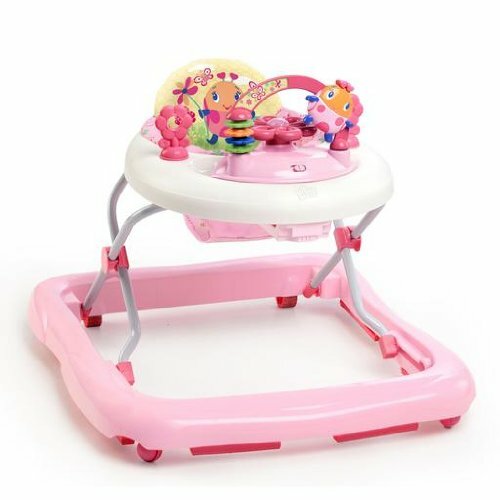 With this walker, your baby can sit and play, or stand and walk while learning the ABC’s, 123’s and more! It has an easy-to-grasp handle and a sturdy 4-wheel base to make your baby’s steps easier. Walmart.com now you can get this Fisher Price Sit-Me-Up Floor Seat in Citrus Frog for just $19 (regularly $39.88+)! This portable seat is just the right size for kiddos 9 months and older and up to 25 pounds. It is great for playtime at home or on the go, and has two linkable toys to help develop fine motor skills. Plus, when not in use, the seat folds up compactly for easy storage. 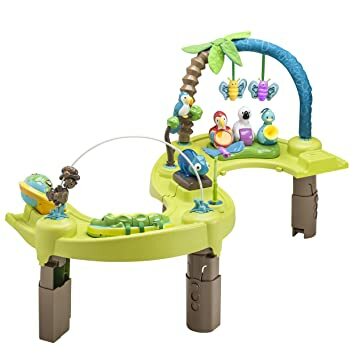 Target.com 现在 this highly rated Fisher-Price Rainforest Jumperoo 降价后 for just $54.39 shipped (reg. $104.99). This jumperoo has music, lights, and sounds and busy toys including a bobble elephant and a swinging monkey to entertain your baby! The seat spins 360°, allowing your baby to turn, and the jumperoo folds easily to store. Through today, November 18th only, Target.com you’ll save an extra 25% off almost all toys – discount automatically applied at checkout. Fisher-Price Learn with Me Zebra Walker $16.99 (regularly $24.99), Minus the 25% off instant discount at checkout. Final cost $12.74 shipped! Today, November 23rd only, save up to 30% off select baby gear products including toys, high chairs, carriers and more. Amazon 现在 this Fisher Price Roarin’ Rainforest Jumperoo 打折降价后 for just $64 shipped (regularly $89) – lowest price! This jumper has music, lights and sounds that keep babies entertained as they play. It also has three height adjustments so it grows with your baby. This jumper is made for babies who can hold their heads up unassisted but who can’t yet climb or walk. 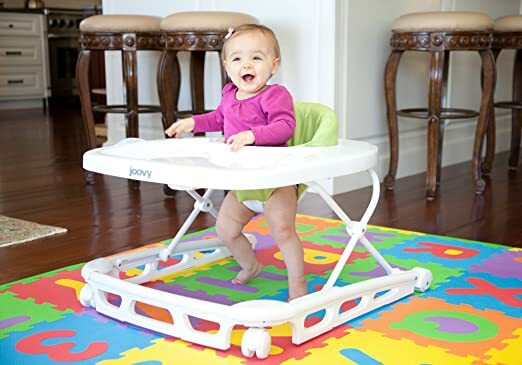 On Amazon.com you can now get this Kolcraft Tiny Steps 2-in-1 Activity Walker for just $29.52 shipped (regularly $49.99) – lowest price ever! 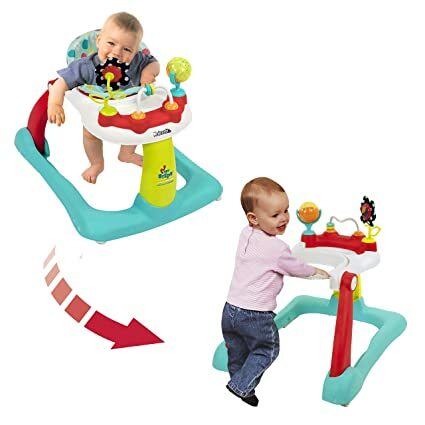 The Tiny Steps 2-in-1 Activity Walker transitions easily from a seated activity walker to a walk-behind walker and includes a variety of developmental toys and activities to keep your baby entertained. It also features a machine-washable and adjustable seat pad that grows along with your little one. Plus, it folds up easily for storage and travel. 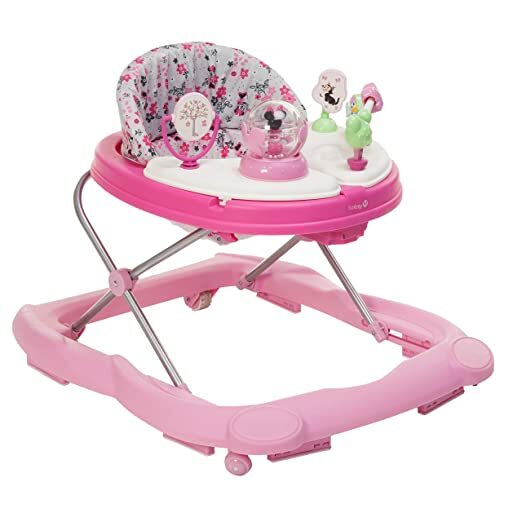 On Walmart.com you can now buy this Bright Starts Disney Mickey Mouse Walker AND Rocker Bundle] or this Bright Starts Disney Minnie Mouse Walker AND Rocker Bundle for just $39 shipped (regularly $87.75)! These bundles come with BOTH a Happy Triangles Infant to Toddler Rocker AND a Walker with an electronic toy station that can be removed for floor play or on the go! The walker is recommended for ages 6 months+ and up to 26 pounds; the rocker can be used with newborns and then all the way up to 40 pounds. On Amazon.com (Prime members only), you can now get this Summer Infant Pop ‘N Jump Portable Activity Center for only $47.02 shipped (regularly $69.99). This highly-rated Baby Activity Center comes fully assembled and features three height adjustment levels. It comes with a spinner ball, rattle, teether, mirror book and UV canopy to protect your little one from the sun. The support seat can be easily removed and tossed in the washing machine and the compact travel bag with shoulder strap makes it perfect for travel.